Brilliant scan! Thanks for the share! A smiling Minato! Thanks for the scan! The Persona games are awesome, but P3 is really gorgeous! Thanks for the scan! I love persona! Thanks for the great scan! Go persona! Thanks for the scan! those two looks so lovely ! Thanks for sharing your scan! thanks for the picture. 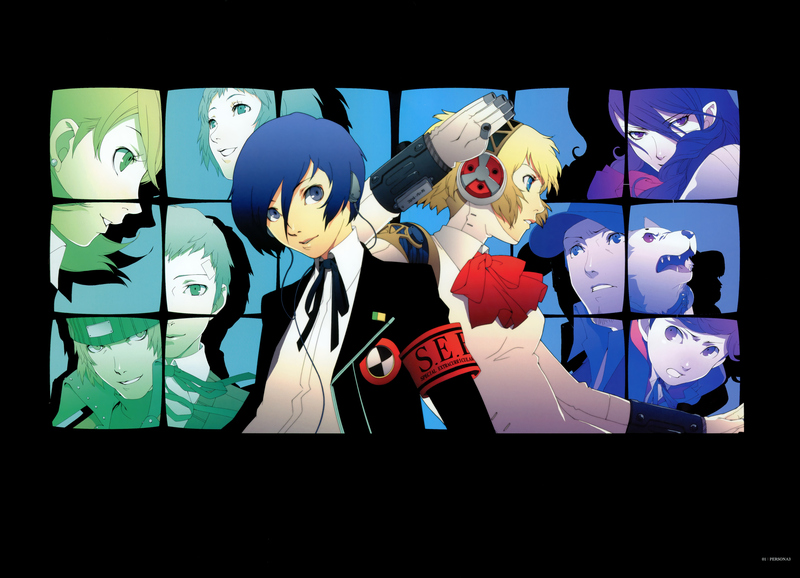 this is AMAZING picture of persona 3!